Vinitaly 2016. Are you ready? 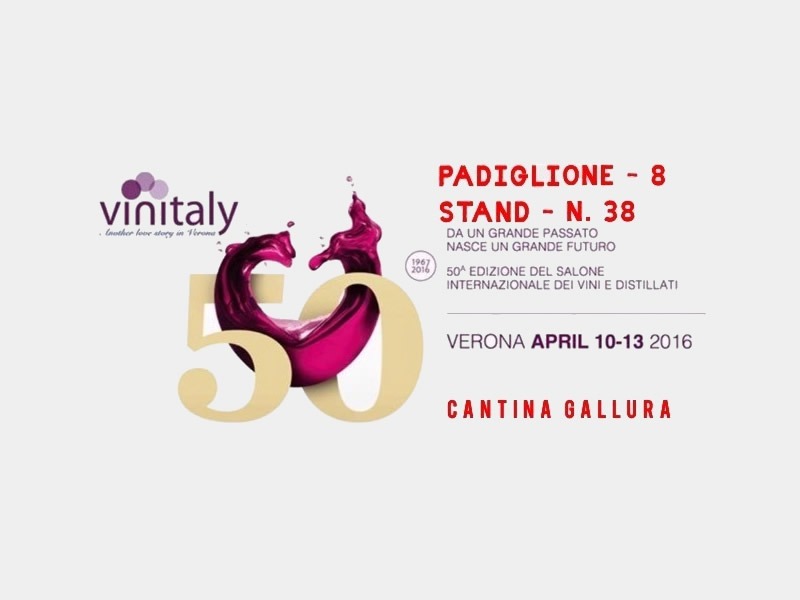 The staff and our Wines of Cantina Gallura expect you from 10 to 13 April 2016 at the Verona Fiere for the 50th Vinitaly. HALL 8 - STAND n ° 38.